Kenya’s king of gospel Kevin Bahati has recently astounded many when he decided to give back to the society in style. The mellow voiced gospel singer has won the best male artiste of the year award at the annual Groove Awards twice in a row seems to . He has been releasing hit after hit and it seems like he ain’t stopping anytime soon. 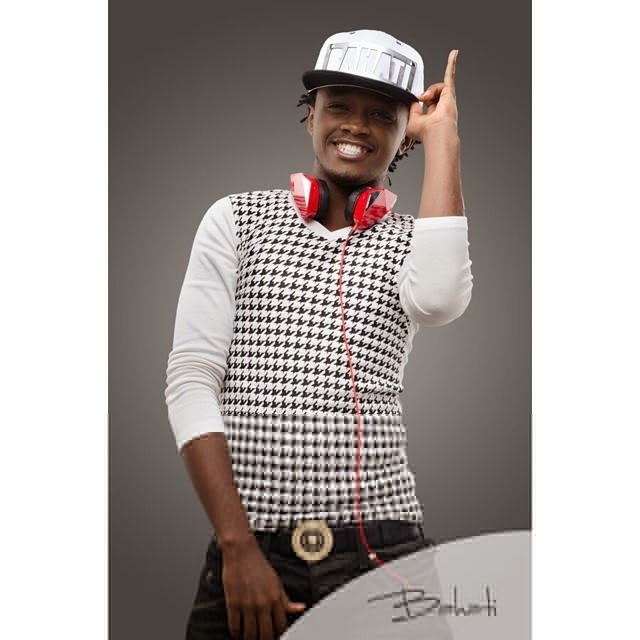 Bahati has also adopted three children and he always spares some time from his busy schedule to pay visits to Children Homes and other Charity Institutions. It’s My desire that when we talk of EASTLANDS some Years to Come POVERTY should not be the first Image on Our Minds.But Instead TALENT,INNOVATIONS, EMPOWERMENT and Where Stars are Born. And My First Step is Trying to Create the Best that has not Been in the East. Because I was Helped to be the Position I am Today…With the Little that God has Blessed Me with I opted to Start a MUSIC STUDIO that will help me Mentor and Support Artists and Talents from Different parts of this County. I desire to Mentor someone that will achieve Greater things than I have Today. I might not be in a Position to help everyone but I’ll be here to make Sure this Production House Gives every Artist the Best Quality with Professionalism No Matter You’re an UPRISING ARTIST OR ESTABLISHED with a Reasonable Studio Fee to help Everyone Achieve their Goals and Dreams. In Respect and Honor of where I Grew Up…. 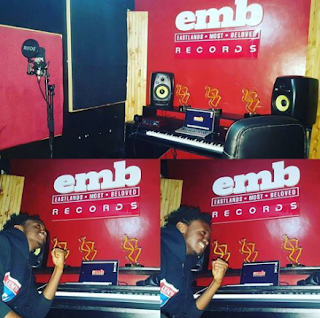 In Respect of the Support and Massive Love you’ve shown me since the First Day… I have Named it #EMB_RECORDS EASTLANDS MOST BELOVED RECORDS Welcome!! !